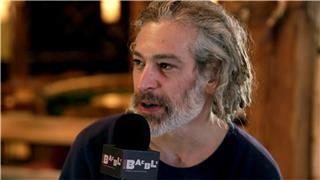 When Matisyahu emerged in 2004 with his debut album, Shake Off the Dust...Arise, his musical persona seemed to some a novelty. Here was a Hasidic Jew -- dressed in a black suit with a broad-brimmed black hat worn over a yarmulke, and sporting a full, untrimmed beard -- who nevertheless performed toasting raps about the glories of traditional Judaism over reggae beats in a dancehall style directly from Jamaica. Moreover, he punctuated his performances with stage diving. 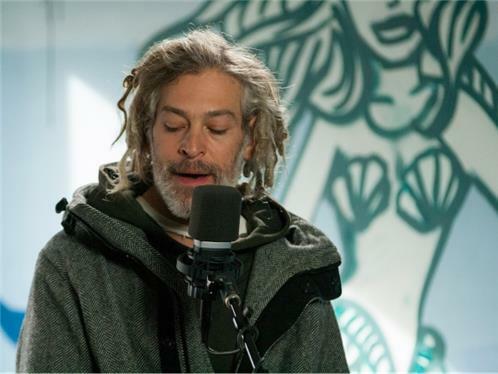 It may have seemed like a joke at first, but Matisyahu was serious about his craft, and his diverse style soon garnered Grammy nominations, gold record certifications, and a broad audience. 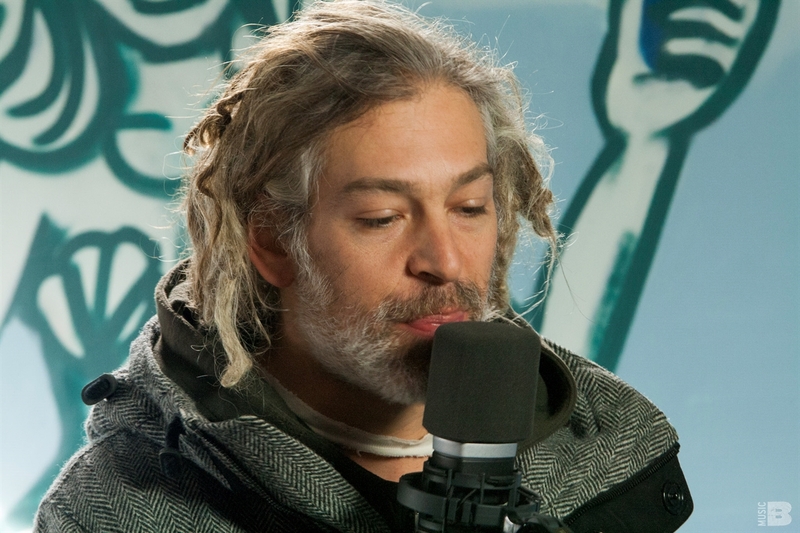 Matisyahu was born Matthew Miller on June 30, 1979, in West Chester, PA. His family moved to Berkeley, CA, which they eventually ditched for White Plains, NY. Miller initially rebelled against his traditional Jewish upbringing, considering himself a Deadhead and a hippie by his early teens. But at the age of 14, during a camping trip in Colorado, he reconciled himself to Judaism and visited Israel shortly thereafter. After returning to White Plains, he dropped out of high school and traveled the country to attend Phish concerts. Back at home again, he agreed to let his parents send him to a wilderness school in Bend, OR, where he became enamored of reggae and hip-hop, and began rapping at open-mic competitions. He returned to New York at 19 to attend the New School for Social Research in Manhattan, but also joined the Carlebach Shul, a synagogue where his musical interests were encouraged. 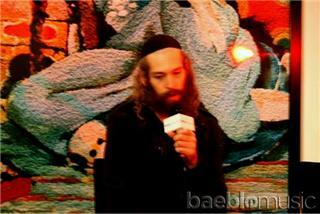 Meeting a Lubavitch rabbi, he became interested in the strict Lubavitch Hasidic sect of Judaism and renamed himself Matisyahu. 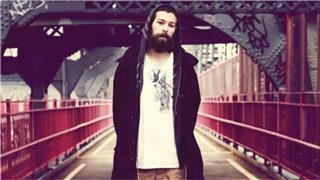 Continuing to perform, Matisyahu assembled a backing band consisting of guitarist Aaron Dugan, bassist Josh Werner, and drummer Jonah David. 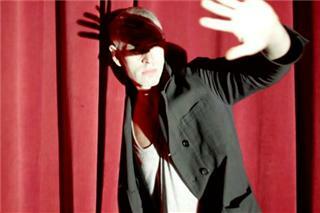 The group recorded Shake Off the Dust...Arise, which was released by JDub Records in 2004. 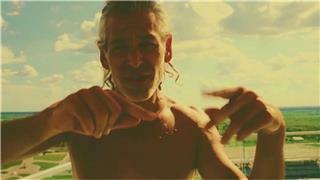 While touring in support of the album, Matisyahu recorded one of his February 2005 concerts and released the material as Live at Stubb's, which was issued in April courtesy of Or Music before getting picked up for national distribution by Epic Records. 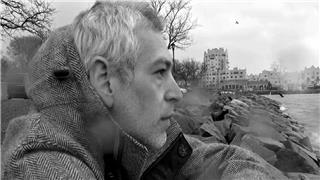 Epic reissued it on August 23, 2005, as Matisyahu toured around the country and prepared a second studio album with producer Bill Laswell. 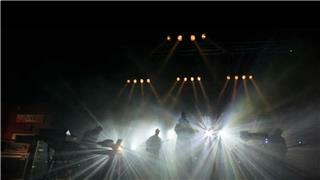 The final product, Youth, appeared in March 2006 and was nominated for a Grammy in the category of Best Reggae Album. A simultaneously released dub version of the album was made available to mail-order customers.